I am very disappointed with the size of this hanging stem. 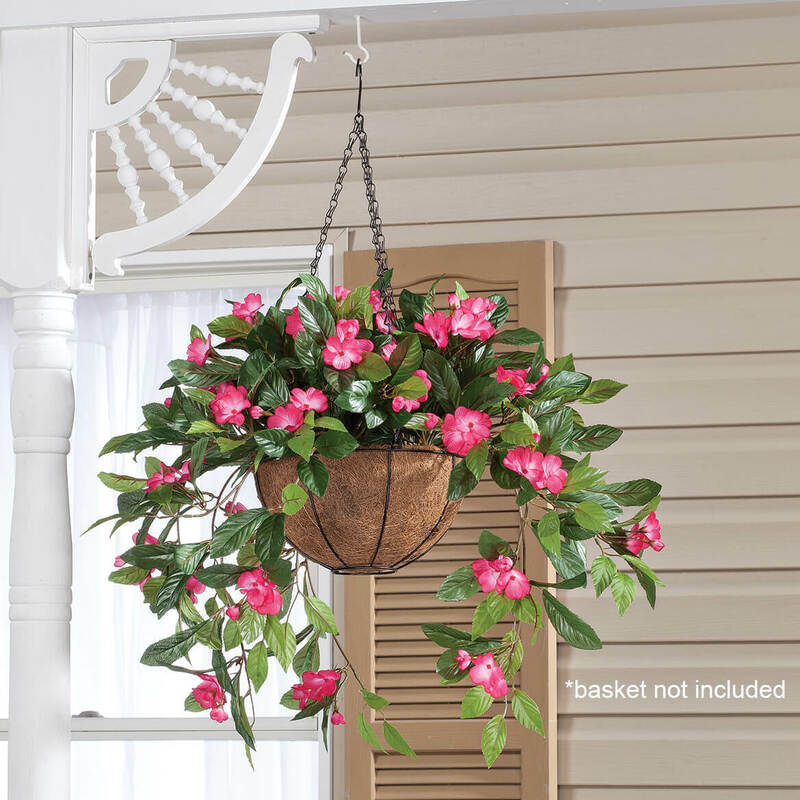 Looking at the pictures of the baskets shown in the description, you would think that the stem would be large enough to spread out as shown; it doesn't come close to the picture. The only way to get a basket to look like what's shown is to put 3 or 4 stems together and no one would spend that much to make 1 artificial flower basket. And the stem is so stiff it doesn't even drape nicely. Don't waste your money. I have bought these impatiens again! They are really nice! I put them in a hanging basket , (on my porch ) Looks so pretty! I like the shades of green in the leaves, and the flowers are a good quality. I think my hanging basket looks great! Picture and description do not go together. Very deceiving. 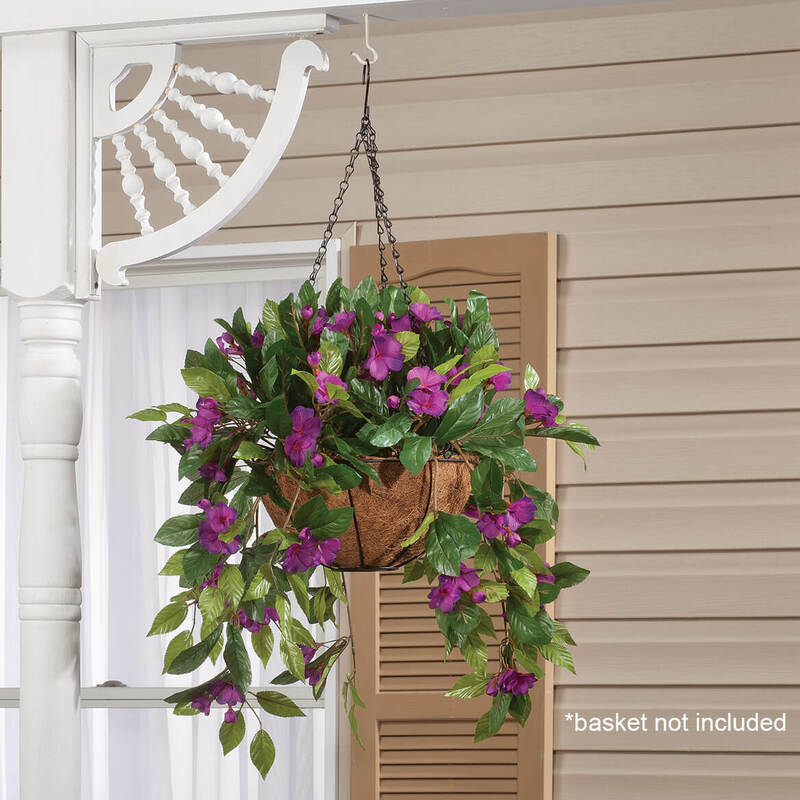 The picture in the catalog shows these impatiens in a hanging basket. All I received was the hanging stems. Very deceiving. So beware when you order. Look at the description not just the picture. 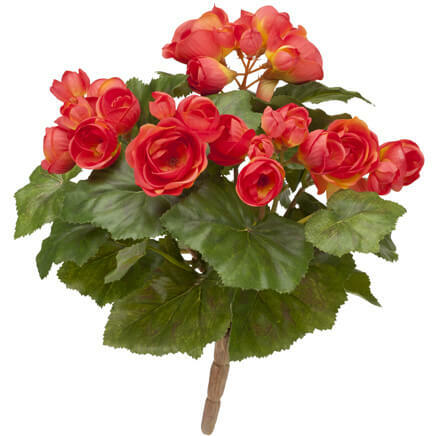 I ordered the orange impatiens because they will pop in my living room. Make a very nice display. No watering. They are attractive and are a good start to the warm weather. Difficult to keep hanging plants alive in the SC heat. 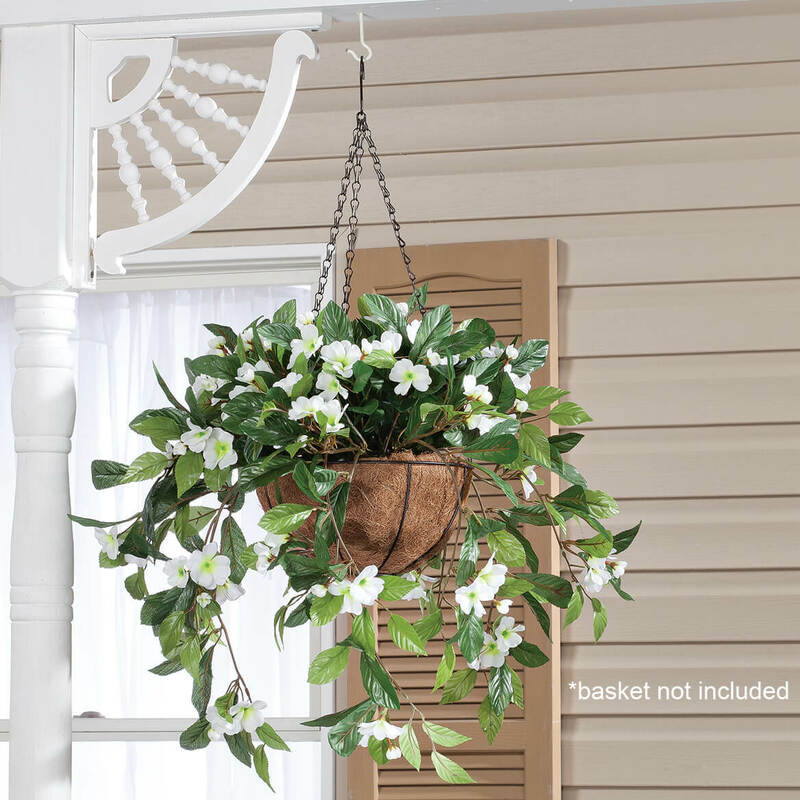 Inexpensive solution to keep my porch pretty. I love hanging flowers that are artificial because you don't have to worry about them drying out. I have looked at these for a while so I decided to try them this year. I am adding to a basket I already have. Beautiful, yet easy to care for! I wanted something to hang down around my pot. 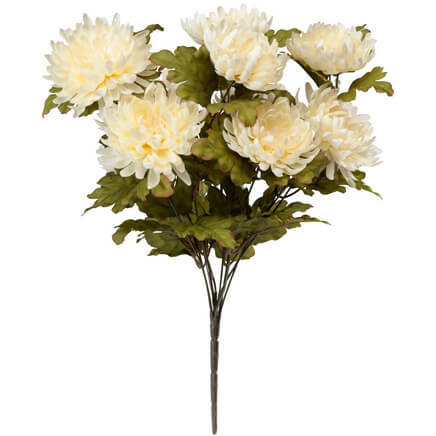 Purchased these before and just loved the way they hold up and they look so real that I have had compliments on them...Si I am buying more. I have had real hanging plants from pots on my patio fence. Watering them in this warm climate (along with my "senior moments") caused them not to flourish. So I'm going to try these. Thought it would look pretty hanging on my front door. 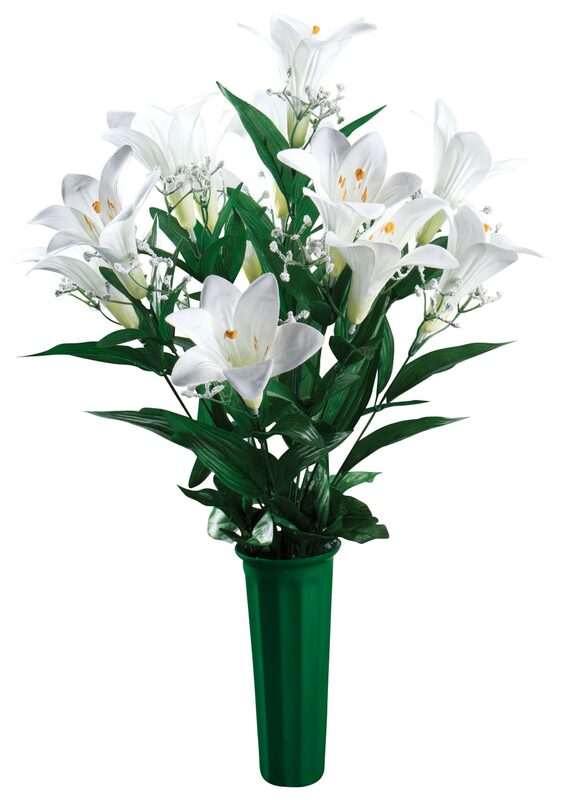 Would these look nice in window boxes? In your opinion, how many per box. BEST ANSWER: I believe they would. Depending on the size of your window box, I would start with two per 12". If you desire a fuller box try three or use a greenery as a backdrop for your impatiens. 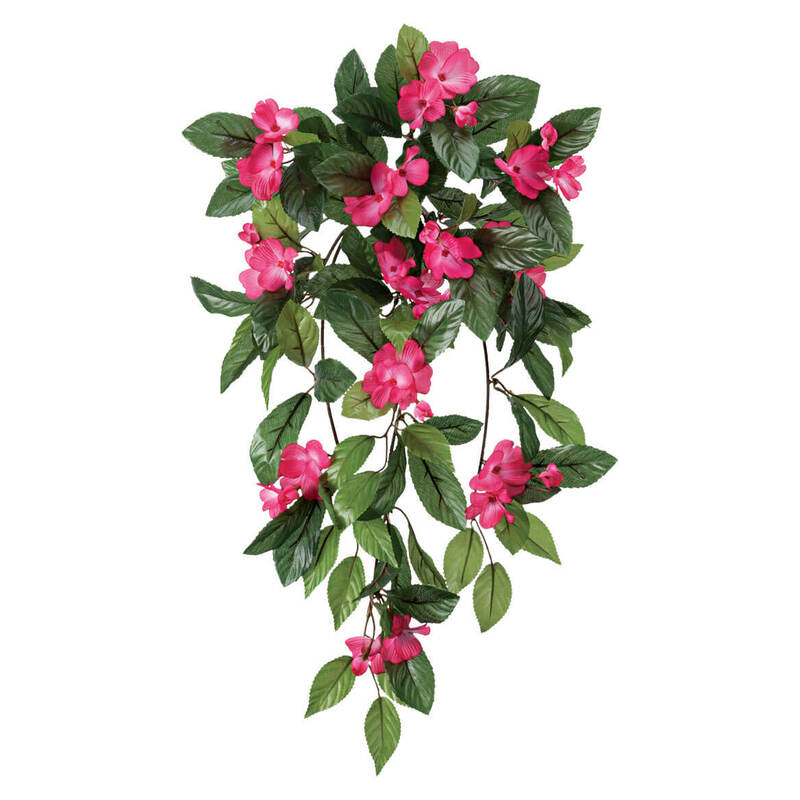 I used English ivy as a filler for a 6" hanging basket and then placed my impatiens. I used only one for the 6" basket and it looked very nice with the varied green backdrop. I hope this helps. Yes, I think they would look nice!! I have 5 stems in a hanging basket and that fills it pretty well! Maybe a stem for every foot across. This will be the third year I have used them and they have not faded and have stayed intact. We live in South Dakota, have a lot of wind. They have been very durable!! Very realistic!! I have mine hanging on a lamp pole by the door. It's beautiful all year round including winter, even at night when the lamp is on. They'll look great in window boxes, how many depends on how big your boxes are. Good luck, I believe you'll love them. Depending how long your box is, you might have to put stems in to fill middle of box. I have two in a hanging pot should have bought four to fill in top of pot. I put some short stems in to fill in middle of pot. 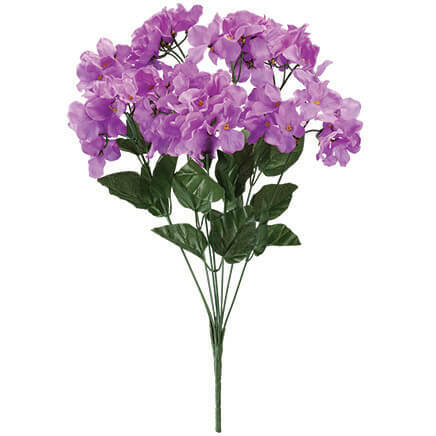 They are very nice flowers. Yes they would I have mine in a standup big flower pot. Everyone thought they were real.Depending how big your pot is you have to judge how many. So far mine have been out all winter and still look good. I plan on odering more. I found it takes 3(three) to make things full and really good to look at.It would also depend on your window width. I love mine, they are easy to "grow" here in the desert. for my taste they have to be placed close together. the denser the better. About 9 inches between each stem. From afar I like the look. I would use them in a window box. They would be beautiful! 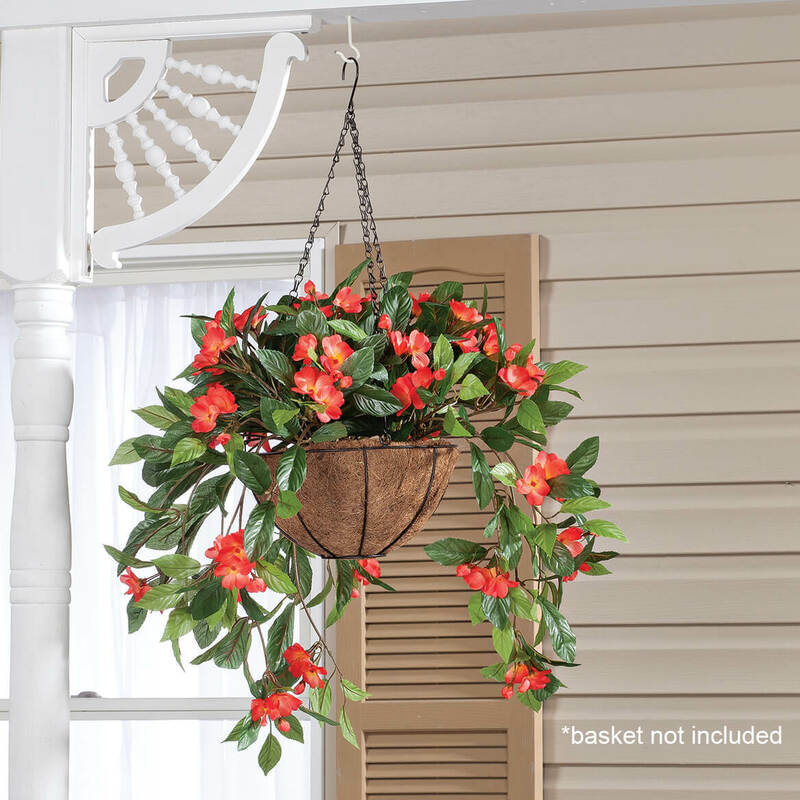 Does the picture shown with the plant by it's self, not in hanging basket, look like the item you are advertising? Artificial mums create instant impact. Polyester mums are lush and lifelike in rich, vibrant colors! 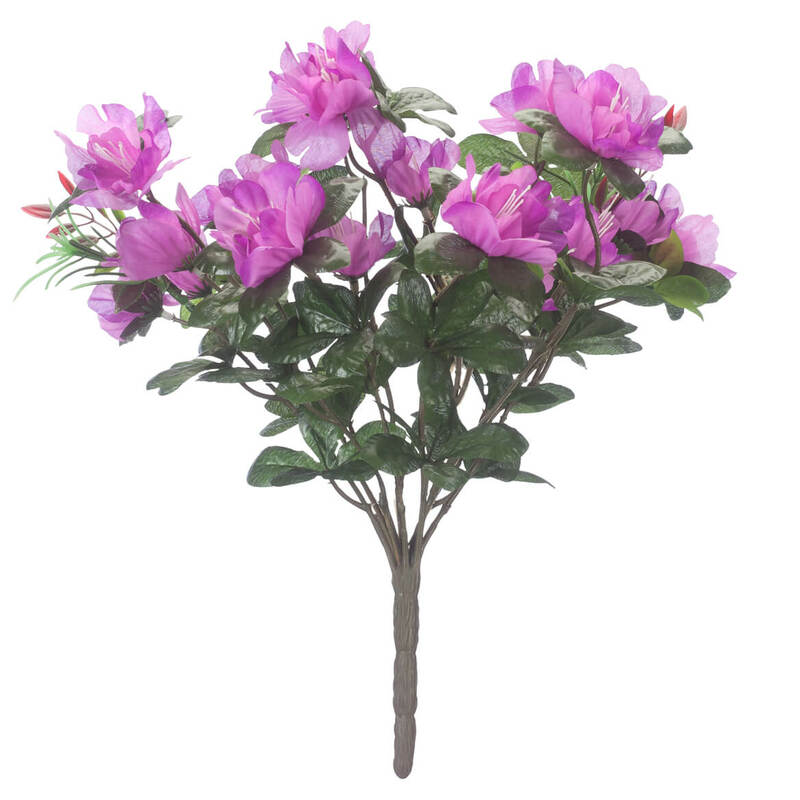 Inspired by nature’s best - each bush includes 10 full, fabulous flowers. Polyester/plastic/iron. 19" long. We've shown 2 bushes per pot; pots not included.